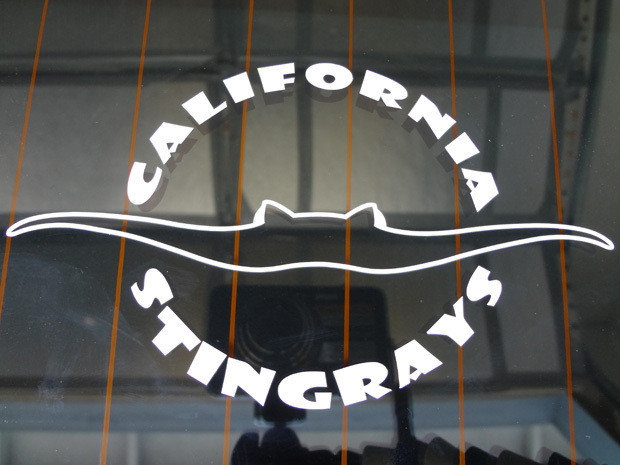 Welcome to the California Stingrays Car Club (CSCC) website. We are a car club dedicated to bringing together people that have a passion for their 3rd generation Chevrolet Corvettes (C3). We are an informal club that has cruises and get togethers throughout the state. All generation corvette enthusiast are welcome to join our free club. If you own a C3 Corvette and live in California or neighboring state, and would like to meet up with other C3 owners please join the CSCC by filling out the Membership Online Form, membership is free. Any and all hotel rooms in this area, at this time of year, are going to be on the pricey side and hard to find, unless you book early. Average room runs around $200.00 / night. Original California Stingrays car decals are available for $8 each. Email Steve "IMARIVER" Boivin if you would like one.